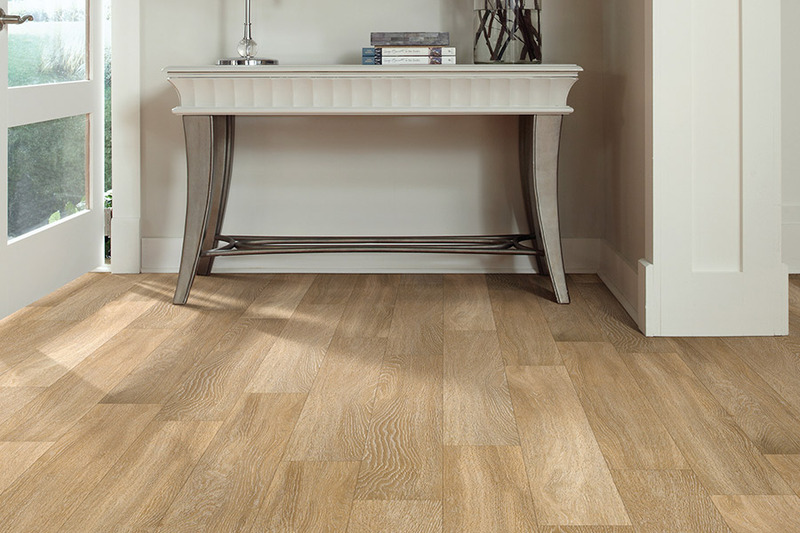 There’s something about finding the perfect floor covering that gives you an accomplished feeling, and that’s exactly what you’ll get from luxury vinyl flooring. 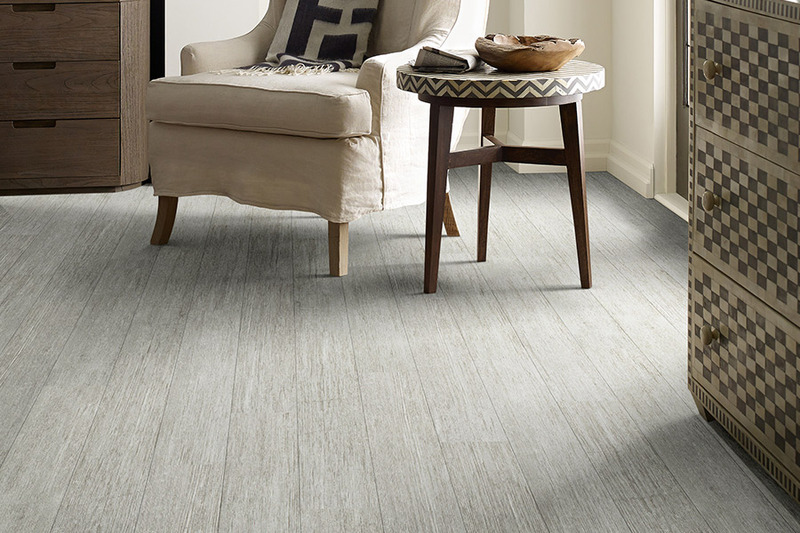 Once you realize the amazing options and benefits that are literally available at your fingertips, you’ll be ready to have these floors installed in your home immediately. From stunning good looks, to durability against a wide variety of factors, you’ll find every benefit relevant to your own needs and desires. 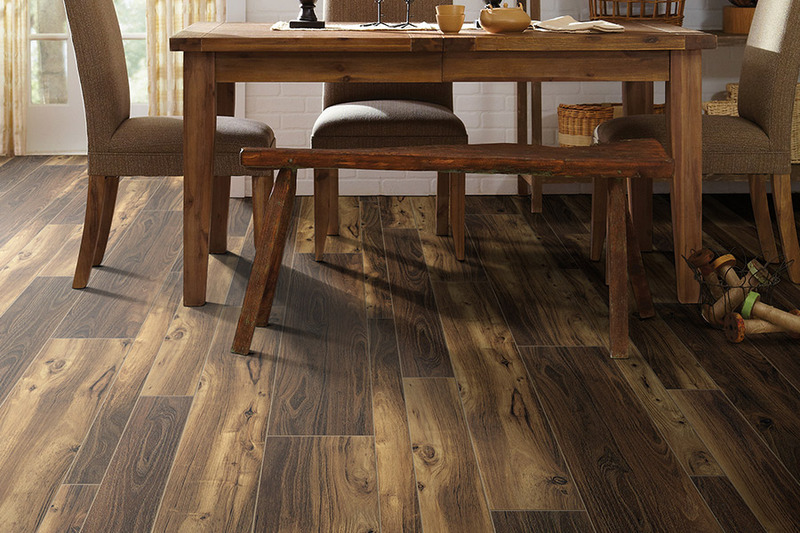 In fact, this could be the dream floor you’ve been looking for all along. At Carpet Outlet, we have a dedication to customer satisfaction that shows in every aspect of our business. From our amazing variety in floor coverings, to our free estimates, and on to our unbeatable prices, you’ll wonder why you’ve never considered us before. To get to know us even better, stop by our Baltimore, MD showroom today. There, you’ll find out exactly how we can be of service for you, as we have been already for the areas of Baltimore, White Marsh, Belair, and Baltimore County. We look forward to seeing you. The great thing about luxury vinyl is that it works in every single room. For living rooms and bedrooms, you can have the captivating look of solid wood floors, with better durability and maintenance requirements. 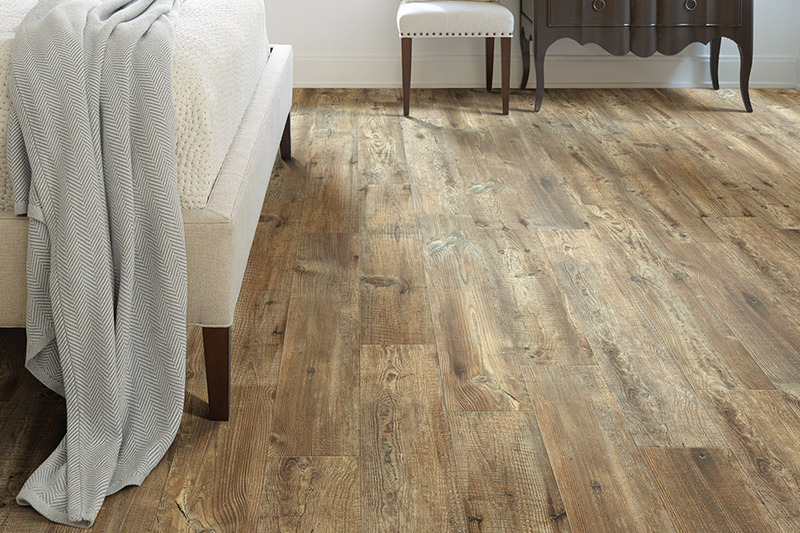 In the kitchen and bathroom, you can have the same great wood-look, but with a waterproof protection that leaves you with no worries at all. 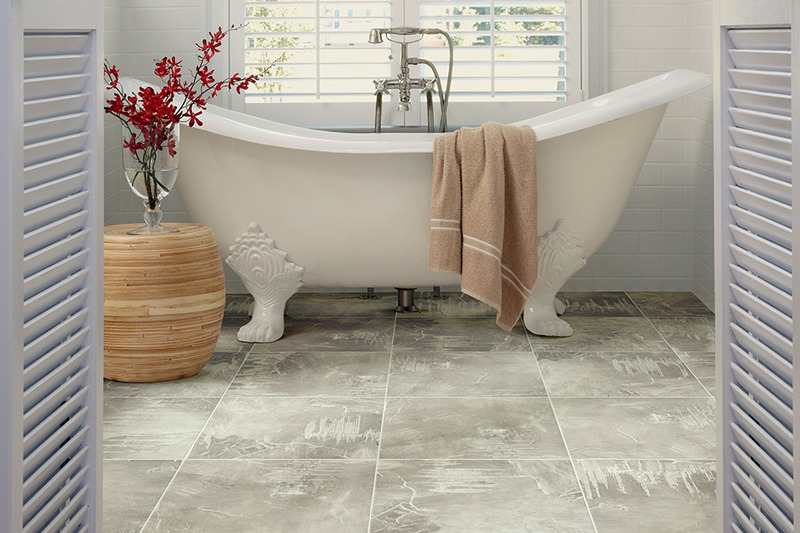 On the other hand, you could choose the stone or tile look as well, with the same great ease of care to go along with it. Laminate features a click and lock installation system that creates a floating floor. 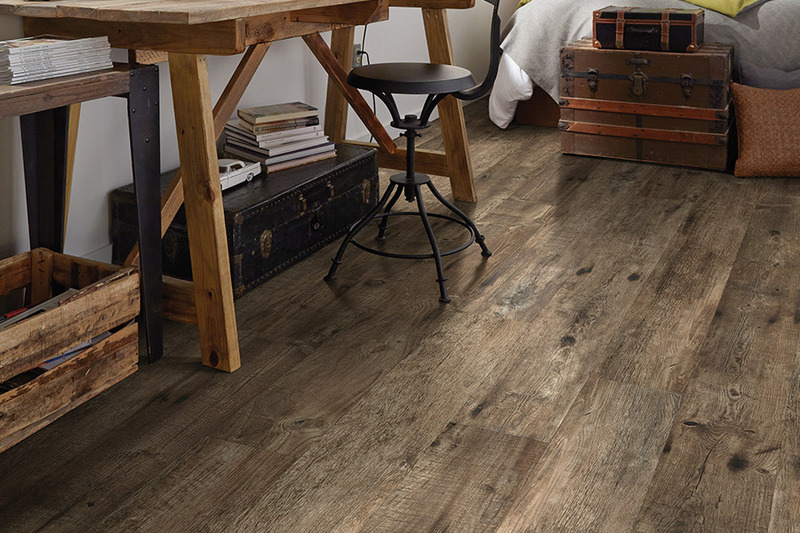 This allows you to install over just about any subflooring, with little prep work necessary. It can also even out less than perfect areas of your flooring, leaving you with a noticeably better flooring surface. Installing a good underlayment is also important, and gives your floors a somewhat resilient feel. It also helps to insulate, and can even offer noise reduction. These benefits help to make a much more comfortable living environment, even if they do only seem like small changes. Keeping these floors looking great can easily be accomplished by regular sweepingand mopping. Area rugs, placed in strategic places, can also catch a lot of the dirt and debris that comes into your home as well.